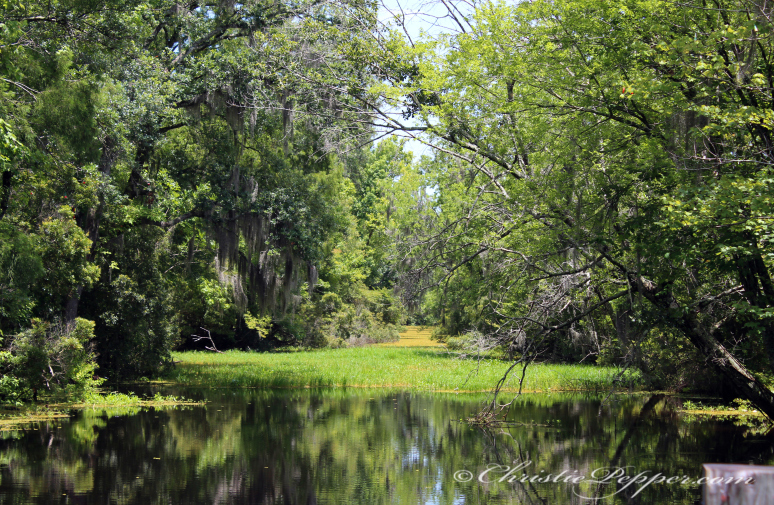 Visit the Jean Lafitte National Historical Park & Preserve Wetlands Acadian Cultural Center in Thibodaux. Enjoy the stories of the Acadians who settled along the bayous, swamps and wetlands of southeastern Louisiana. 314 St. Mary Street (LA Hwy. 1); 985-448-1375. You may also visit the E. D. White Historic Site – Louisiana State Museum. 2295 St. Mary Street (LA Hwy 1); 985-447-0915. Travel back in time at Laurel Valley Village Sugar Plantation in Thibodaux, the largest surviving 19th & 20th century sugar plantation complex in the U.S. View over 50 original plantation structures & shop in the plantation’s general store for handmade crafts or antiques. 593 LA Hwy. 308; 985-446-7456. Explore historic Downtown Thibodaux with its quaint boutiques and amazing architecture. Many of the historic buildings date back to the 1800’s including the beautiful Lafourche Parish Courthouse. Enjoy lunch at one of the many unique restaurants offering anything from Cajun-style po-boys and gumbos to steaks and fresh Gulf seafood. Enjoy coffee and pastries while you relax on a bench and take in the views of this beautiful “Queen City of Bayou Lafourche”. 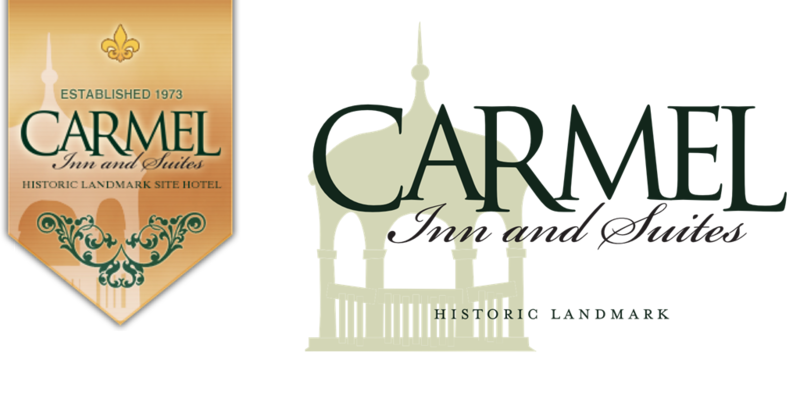 Head back to the Carmel Inn & Suites, 400 East First Street, Thibodaux; 985-446-0561. Guest who stay Monday-Thursday receive a complementary dinner. Start your day by enjoying a complementary buffet style breakfast at the Carmel Inn & Suites. 9:00 – Visit Avery Island where you can tour the Tabasco Plant & Country Store and Jungle Gardens, a wildlife & bird sanctuary all located in New Iberia. Lunch is available; Hwy. 329, Avery Island, New Iberia. 800-634-9599 & 337-369-6243. 1:00 PM – Tour the Conrad Rice Mill, makers of Konriko Rice; 307 St. Ann Street, New Iberia. 3:30 PM – Visit the Cypress Sawmill Museum & the Patterson Aviation Museum, a Louisiana State Museum Property; 118 Cotton Rd & U.S. Hwy. 90, Patterson. 800-568-6968. 5:30 PM – Return to the Carmel Inn & Suites and enjoy dinner before turning in for the evening. Enjoy your complementary breakfast at the Carmel Inn & Suites before heading out for another day of sight seeing. 8:00 AM – Head out for a swamp tour on beautiful Bayou Bouef with Torres’ Cajun Swamp Tours; 105 Torres Rd., Kraemer, 985-633-7739 or Zam’s Bayou Swamp Tours; Kraemer Bayou Road. 10:30 AM – Make the short 23 mile drive to beautiful Oak Alley, St. Joseph or Laura Plantation homes located on the Great River Road, LA Hwy. 18, inVacherie. Oak Alley has a restaurant and a cafe’ on the grounds of the plantation so you can enjoy lunch. Following your swamp tour you may also choose to spend the day in New Orleans. Several tours and attractions await you in the Crescent City. You can spend the entire day there and enjoy dinner before retuning to the Carmel Inn & Suites in Thibodaux. Contact the New Orleans Convention & Visitors Bureau for tour suggestions, 800-672-6124.